With over 30 years in business, 2000 plus advisors across the US, and over 20 Billion in assets, Securities America is one of the largest Independent Broker Dealers in the country. Started in 1984 and then acquired by American Express in 1998, the company has continued to build upon it's formula for success with a multitude of financial company acquisitions as well as it's recent partnership and now Parent company, Ladenburg Thalmann Financial Services. All of this has been the direct result of Securities America's singular mission statement - " To foster the success and independence of our advisors by delivering extraordinary service, professional development support and user-friendly technology, with the goal of helping advisors provide clients quality advice for life." 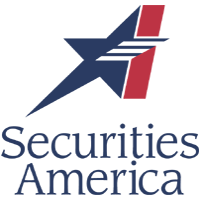 For more information on Securities America, Inc. please visit them here. For more information about our parent company, please visit them here. 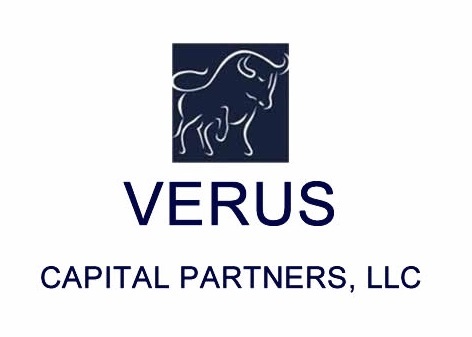 Verus Capital is our Registered Investment Advisory firm and partner when it comes to our client's wealth management portfolios/plans. For the last 14 years, they have committed themselves to operate with integrity and excellence in advising their clients in all aspects of life’s financial decisions. They are experienced and driven professionals striving to understand and anticipate the needs of their clients. They encourage clear and open communication to define, prioritize, and pursue client goals. They are committed to developing long-term relationships and are steadfast in the belief that while they work on portfolios they are truly working for the client. For more information, please visit them here. TD Ameritrade Institutional is the company we use as our clearing firm. They provide comprehensive brokerage and custody services to more than 4,000 fee-based, independent Registered Investment Advisors (RIAs).With an average of more than 20 years of industry experience each, the members of their management team are veterans at meeting the needs of advisors. They believe the fiduciary standard gives advisors and their clients the best chance at a successful relationship, so they've made it their mission to do everything they can to stand up for the RIA industry. To learn more about TD Ameritrade Institutional, please visit them here. The Financial Services Institute (FSI) was founded in 2004 with a clear mission: to ensure that all individuals have access to competent and affordable financial advice, products and services delivered by a growing network of independent financial advisors and independent financial services firms. FSI’s total concentration on advocacy in Washington, D.C. and throughout the United States delivers the highest possible return on investment for our members. "Our strategy supports our mission and vision through robust involvement in FINRA governance, vigorous engagement in the electoral and regulatory process and effective influence on the legislative process." Please visit FSI's website to learn more here. 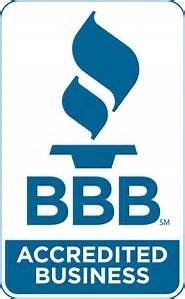 BBB Accreditation is a trusted mark that represents integrity, ethical business practices and unwavering commitment to consumers. To learn more about the BBB and to check the Accreditation of 3 Rivers Financial Group, please visit them here.